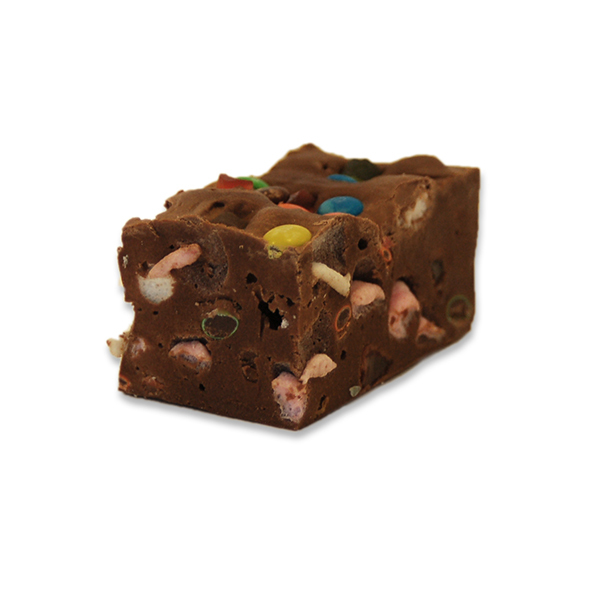 A chocolate fudge packed with mini marshmallows, M&M’s and lollies. 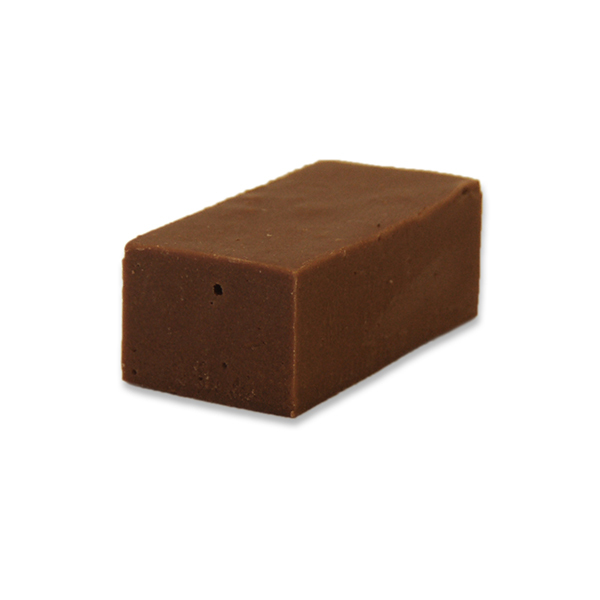 Approximately 100 grams per piece. Buy 5 pieces for $20 – any variety of flavours. To receive this offer your total order needs to be in multiples of 5 – ie, 5 pieces for $20, 10 pieces for $40, etc. Approximately 100 grams per piece. 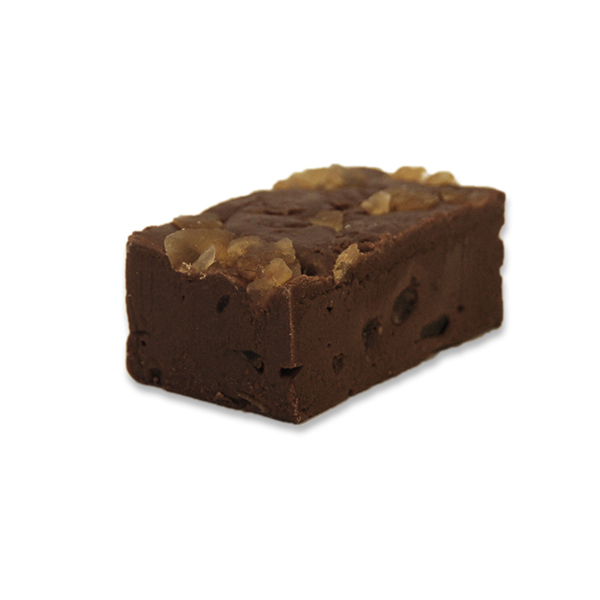 Please note that all our fudge is freshly made. Buy 5 pieces for $20 - any variety of flavours. To receive this offer your total order needs to be in multiples of 5 - ie, 5 pieces for $20, 10 pieces for $40, etc. If all the flavours are available, your order will be dispatched immediately. However if your order contains flavours which have to be made, there will be a delay in fulfilling your order. 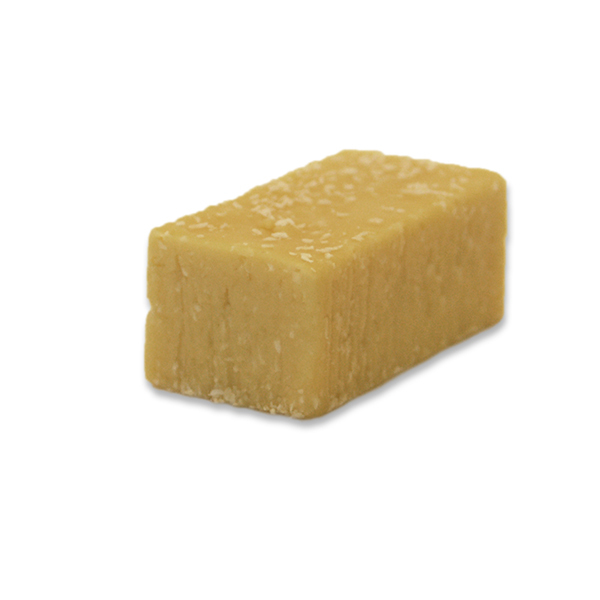 Want to know our most popular flavour?